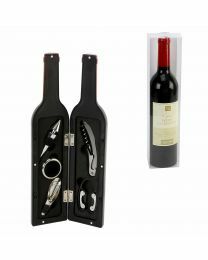 A selected range of practical and novelty bar and wine accessories including unusual tankards and drinkware, plus cocktail sets. Available from The Emporium Direct whilst stocks last. If you want to see other kitchen and dining items please check out our Cookware, Kitchen & Dining category and for more unusual novelties then go and view our Novelty, Weird and Unusual category!